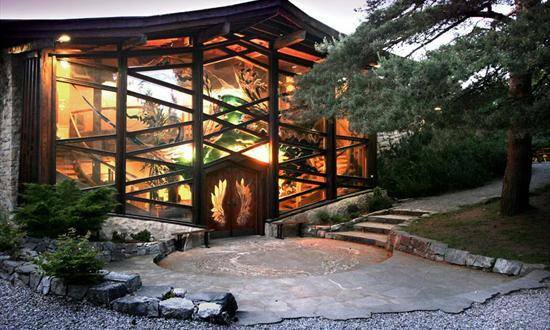 We had a recent visit to the amazing place that is The Findhorn Foundation close to Inverness. Walking around I was completely inspired by the different styles and building techniques of the houses there. The design’s complemented the area and landscape and gave a warm community feel to the place. In the evening a concert was held in the lovely Universal Hall (pictured) which I found out had hot tubs behind it! (not pictured). There was everything a small village would have, a great shop selling everything from fruit and veg to organic alcohol to mystical products and healthy packed foods. A pizza place, a cafe, venues for singing, eating, and dancing. I probably wont get back there too soon as it’s a long from Italy but one day I will attempt to stay a bit longer. Thank you Findhorn. 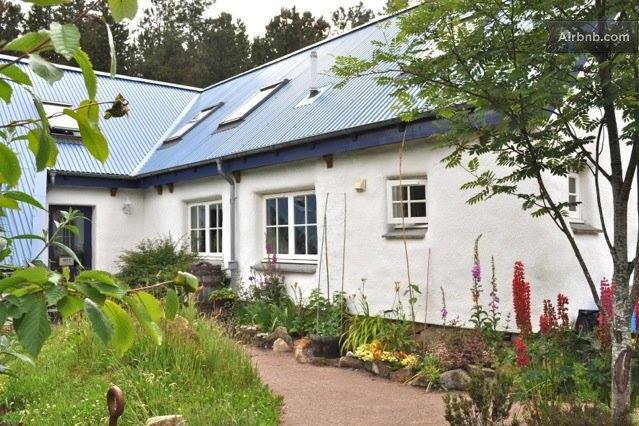 This entry was posted in Italia and tagged community, eco house, Findhorn, Findhorn Foundation, health, Universal Hall, well-being.